A small group of Twyford locals, Roger Walker, Timothy Smith and Nick Seagrave, organized an amazing festival, for the first time this year, at Humphries Farm. The success of the festival in 2015, will surely bring it back next year, bigger and better. The first in a series of of testimonial videos we've done for the Holiday Inn Hotel in Winchester Hampshire UK. Ollie Wade is a local singer-songwriter, who lives in Winchester and is having a single release and his agent, Jack Widdison needed some promotional imagery for a campaign to launch a new track. It's a really summery track and all they wanted to go for is some very natural, outdoor, colourful, summery shots of Ollie with his guitar, basically one perfect image to be used on the majority of things. Some sat down on a bench or a wall, river in the background, the scenery around Winchester is really varied and it looks great. We've taken some shots in a beautiful field in Kings Worthy, as well as behind the shed at the local King Charles Pub. Fielders Farm Shop is a smal barn farm shop in Berkshire offering a wide range of high quality local and regional produce including fresh meat, fresh fruit and vegetables, bread baked daily, local game, free range chickens and eggs as well as a huge selection of British cheeses, free range pies and hamdmade scotch eggs on our ever popular deli counter! Winchester Coffee Roasters, is a Kings Worthy, Winchester based company. 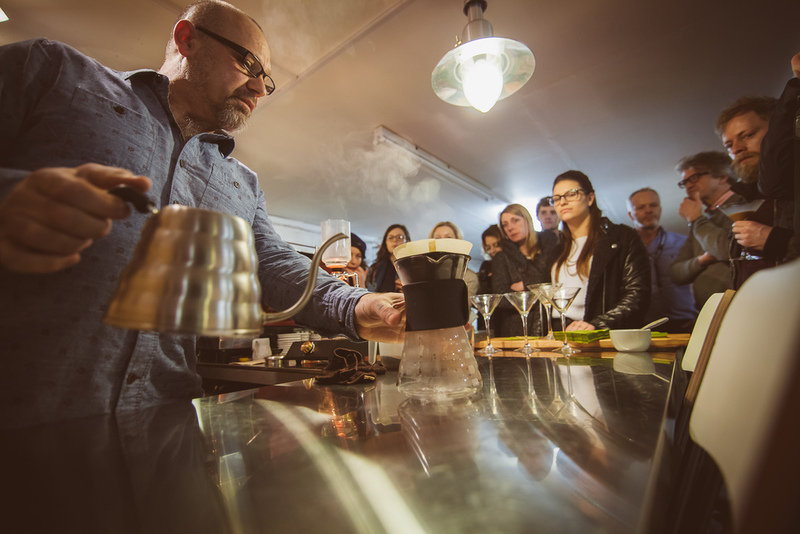 They roast coffee and offer workshops for baristas and people that want to learn how to brew the best coffee. Their amazing beans are well known throughout the city, Hampshire, but not only. Mark, the owner is a specialist roaster and they supply numerous coffee shops. One the most popular workshops is the Latte art workshop, taught by Latte Art Champion for the UK, Dhan Tamang.